"HILUX HEAVEN" is heading to the area, the auctioneers charged with offloading more than $35 million of pre-loved Bechtel gear have promised. 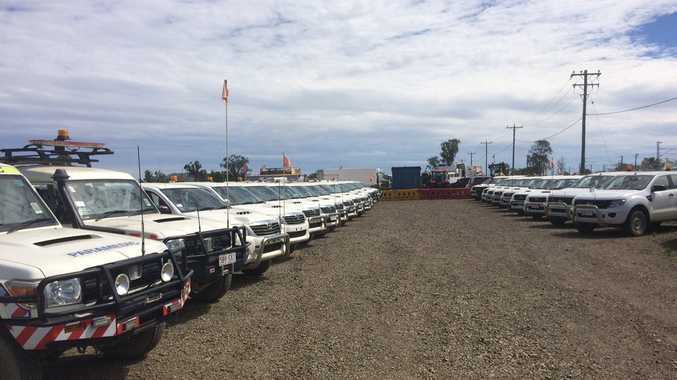 Hassalls boss Steve Walls said has promised "40-odd" Toyota Hilux's at the auction, on top of about 10 Ford Ranges and two ambulances, one of which is fully-equipped. Mr Walls said it's the "most we've ever had", with a majority of the Hilux's on low-kilometres, late models of about 2013 and 2014, and in good condition. He's expecting a record-breaking sale, with the light-vehicle stock set to lure local tradies, farmers, and businessmen. "I think this is one of those sales where there's trinkets for everybody," he said. "There's such a good range of low-kilometre Hilux's so I think that would be attractive to a lot of local buyers." 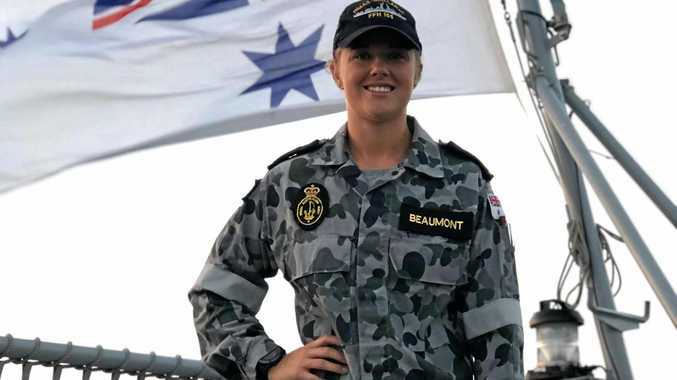 The weird, whacky and wonderful sales, which have shocked the auctioneering-world with clearance rates of 98%, are expected to finish up early next year, with auctioneers initiating a last-ditch effort to rid Bechtel of its equipment from Curtis Island. "Buyers are hungry for the gear we bring across from the island … (and) I have no doubts this auction will break our sale price and clearance records," he said. Large steel and fibre glass tanks, water pumps, hand tools and boxes, excavators and bobcats, and tonnes of surplus construction materials, are some of the items up for grabs, Mr Walls said. Mr Walls said another highlight of the auction, held next Wednesday at Gracemere, 35-53 Somerset Rd, would be 15km of garden bed matting, which he expects to fly off the shelves.